Michael Johnson will take the reigns at the TAA from 20 May. 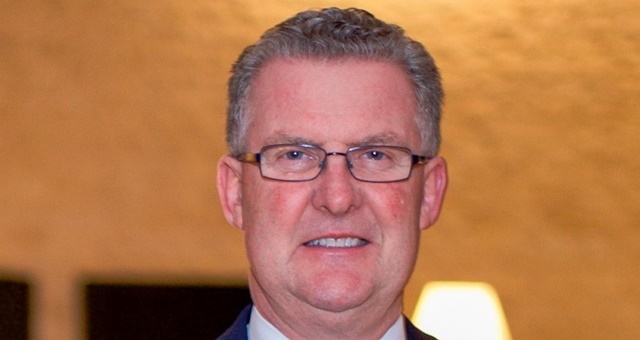 Current Tourism Accommodation Australia NSW board member and General Manager of PARKROYAL Parramatta, Michael Johnson, has been selected as the organisation’s next National and NSW Chief Executive, it was announced today. Johnson will step into the role to be vacated next month by Carol Giuseppi, who recently stood down from the role after nine years at the helm and a litany of achievements in her time. Most recently, Johnson oversaw the comprehensive transformation and relaunch of PARKROYAL Parramatta and has been in the role since April 2013. His CV also includes stints in charge of the PARKROYAL Melbourne Airport and the Amora Hotel Jamison, Sydney. Plaudits from all levels of the industry have been forthcoming in the wake of the announcement, with National TAA Chair, Martin Ferguson, welcoming Johnson to the role. Speaking of his new appointment, Johnson said he was excited at the opportunities ahead for the industry when he takes up his new role on 20 May 2019. “It is a great honour to represent the accommodation sector’s peak body, an association which has seen its membership more than double in recent years and which advocates for its members at the highest levels.